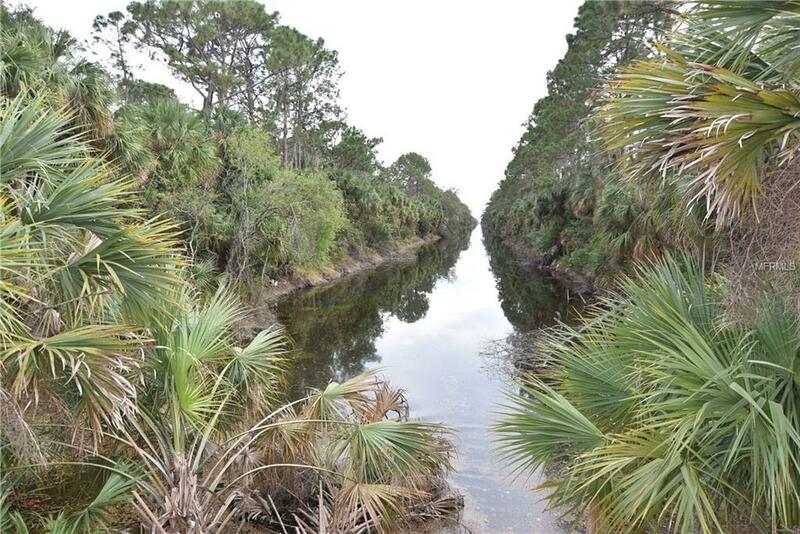 Build your dream home today on this 80x120 Canal Lot in Port Charlotte. Located in an up & coming area of Port Charlotte, this lot is close to I-75, Shopping and the gorgeous beaches that Florida has to offer. Come take a look today!